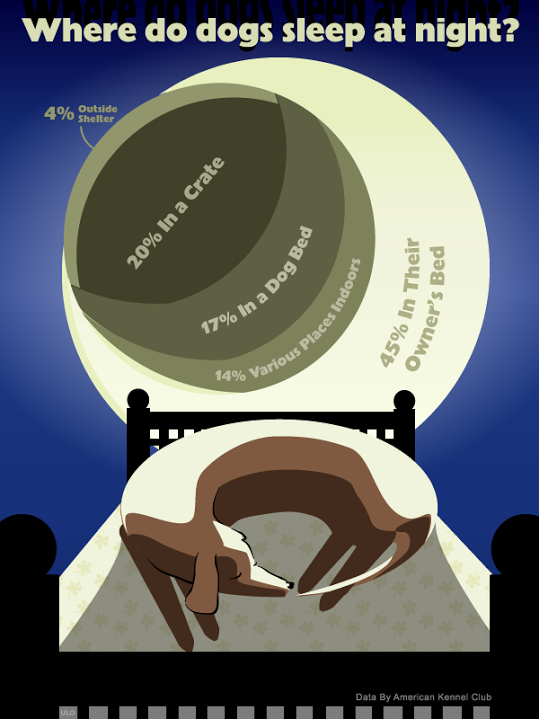 Bear's Paws: Where Does Your Pooch Sleep at Night? Bear loves sleeping. In fact, had he been given the choice, he probably would have chosen to be born less of a pooch and more of sleep monster. In our house, Bear and I share the bed, unless it's too warm inside - in which case he'll move to my little reading nook and sprawl himself across the entire couch (greedy puppy). Where does your fur baby sleep? Bark back at us and let us know! I wish our dog slept in my bed! But we just got her so we're putting her in a crate until she is trained better. Also, I have 2 rabbits living in my room so that wouldn't work out! Where does your babe sleep?